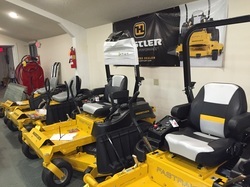 Your outdoor equipment supplier located conveniently in northern Otsego county, near southern Herkimer, western Montgomery and north western Schoharie counties. 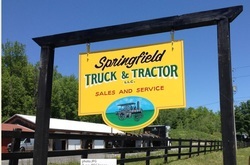 Springfield Truck and Tractor LLC officially opened its doors in the spring of 2015, in the quaint town of Springfield Center, NY. 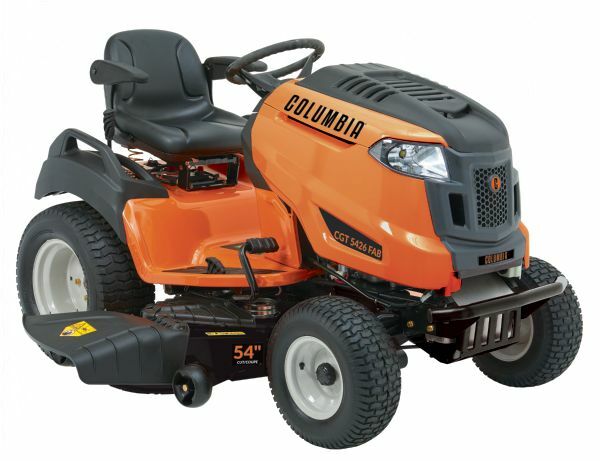 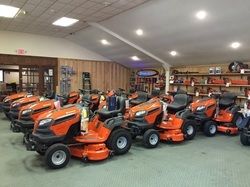 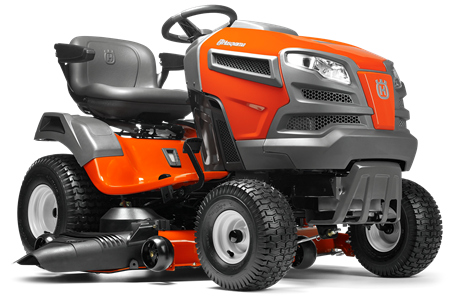 Our goal is to support the community by providing outstanding service and offering a wide variety of outdoor power equipment specific to your yard and farming needs. 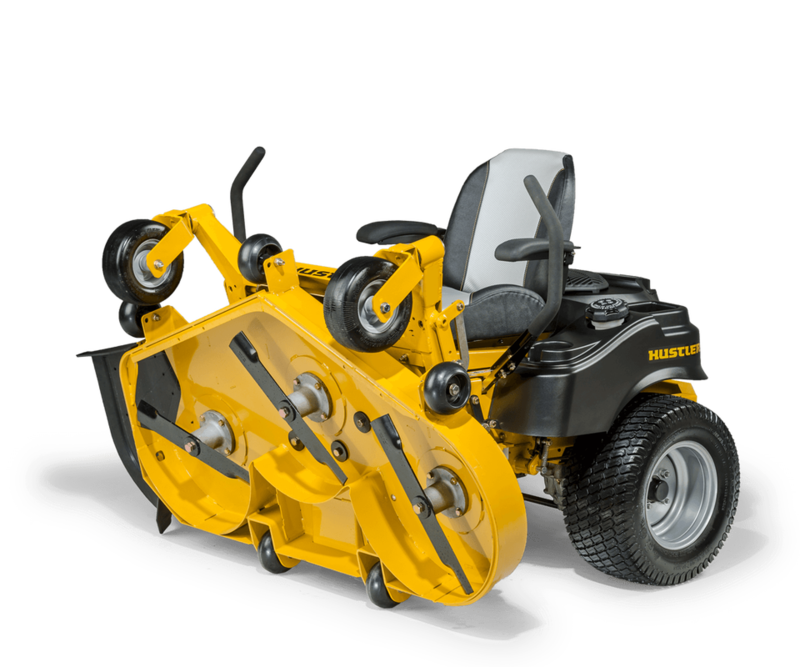 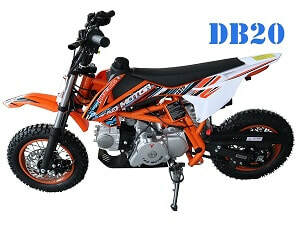 We stock various makes, models and sizes of the equipment we sell but if we don't have what you need or are looking for please ask and we will do our best to get it for you. 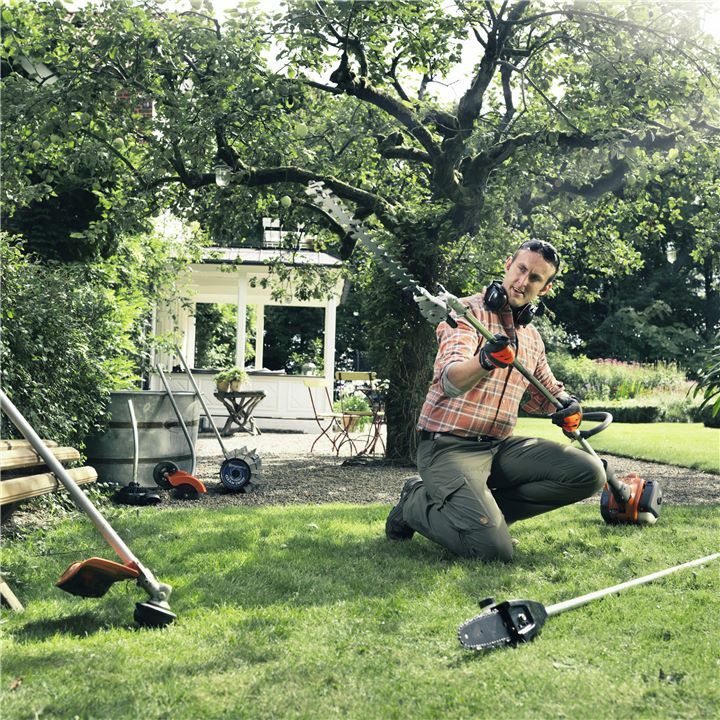 Visit our Contact page to be added to our mailing list! 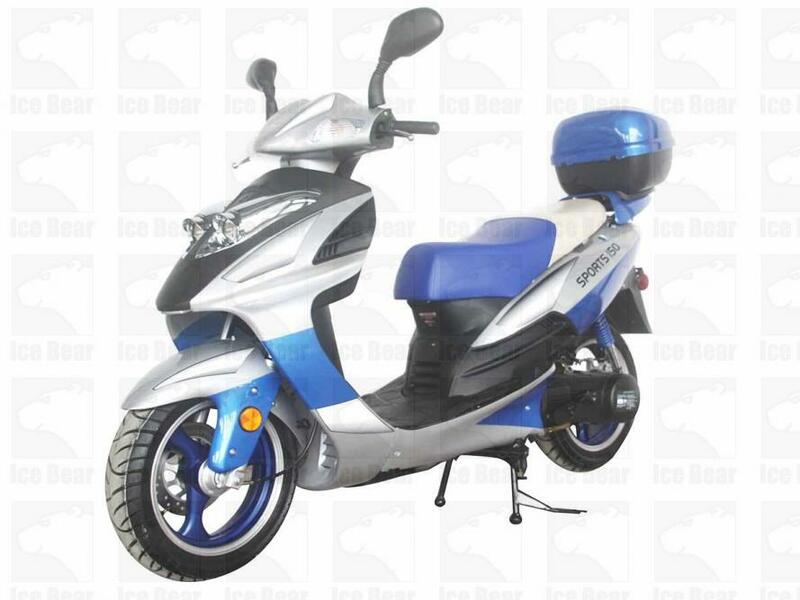 Cricket golf carts are not only fun to drive but can be folded down for portability in an SUV!